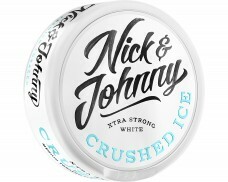 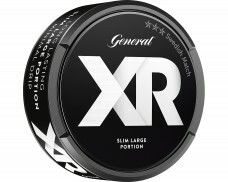 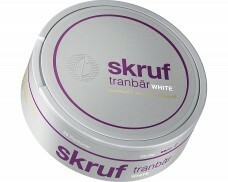 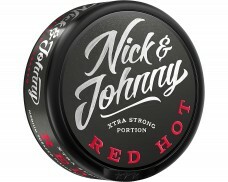 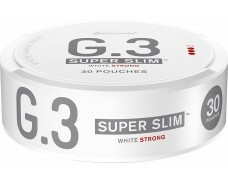 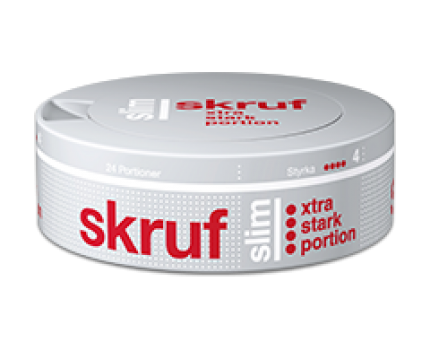 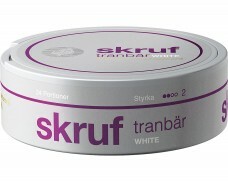 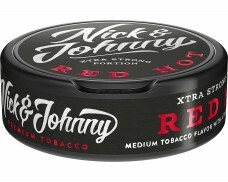 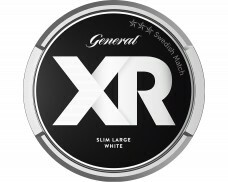 allows a more intense snus experience. 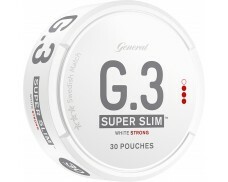 The pouches are different in size, for a more convenient use. 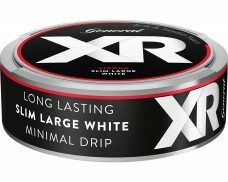 This product has been discontinued by the manufacturer on Oct 28, 2013.